Buying a home is a huge step in your life. Whether it’s a one-room condo, a three-flat or a suburban “mansion,” you need to protect it from fire, theft and other hazards or losses. Cruz Insurance Agency can help you protect your “castle” and other valuables, too. Peace of mind – and additional protection of your assets: that’s what umbrella insurance provides. For a minimal price, you can get multi-million-dollar coverage to help pay the cost of a catastrophic accident that may occur in your car or at home. 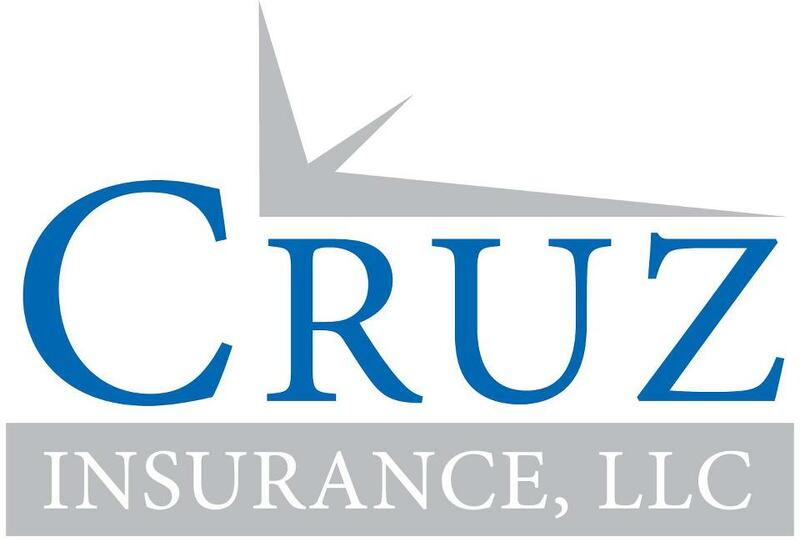 Cruz Insurance Agency has the information you need regarding this affordable insurance.